So we have a lovely fabric gift certificate giveaway today from Bobbie Lou's Fabric Factory. Will you be the lucky winner of a $50 gift certificate?! 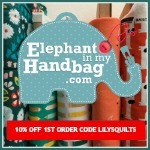 Even if you don't win, you can take advantage of 15% off through 2 March using code LILY15. You could treat yourself to some Glitz from Michael Miller. Three chances to enter this one. 2. Click to follow Chelsea's shop on Instagram @bobbieloufabric and let me know that you have or that you already do. 3. Click to follow me on Instagram @lilysquilts and let me know that you have or that you already do. We will pick a winner a week from today or so - good luck! 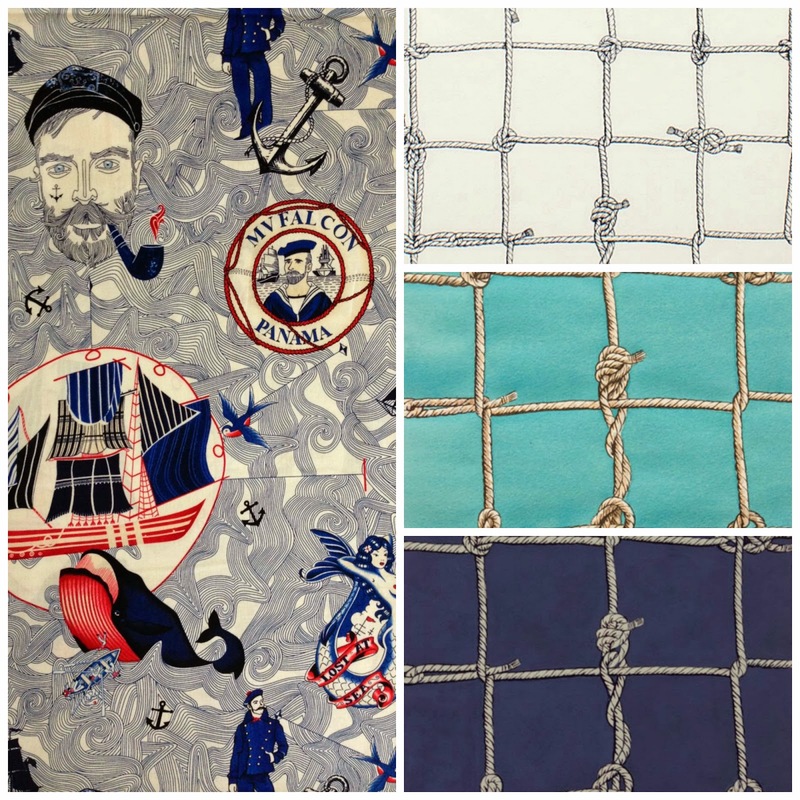 Oh I NEED some of the knot fabric as my hubby was in the Royal Navy for 24 years!! Wow! This is an awesome and very generous giveaway!!! 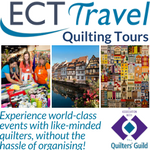 I've got some quilt projects in mind, this would wonderful to win!!! Thanks for the chance! I am already following Chelsea via Instagram! Want some of that sailor fabric! What a giveaway! I've already got projects in mind for Glitz, Folklorico, and Sweet as Honey. (I don't do Instagram, but I may have to look into it to increase my chances to win some amazing fabric! Lovely giveaway to a lovely shop! thanks for the chance! I follow @bobbieloufabric on Instagram! Love Sweet as Honey. Thanks for the chance! I want that gold embossed fabric, and I have no idea why. This shop has a lot of fun things. I saw lots of lovely things at Bobbie Lou's. It would be a thrill to win this great prize, thanks for the chance! She has such a great selection of fabrics. I follow her on IG. I would definitly go for the "Sweet As Honey" fabrics - awesome! ooo. I will get some Pippa in Mermaid. I'm now following you on instagram. I'm following bobbieloufabric on instagram. Lovely selection! I know some of that could find a home in my collection! You always pick out such interesting fabrics for us to drool over! Thanks so much. I'm loving Glitz by MM ~ my guild (PMQG) is doing a challenge with a few fat quarters! Thanks so much for the giveaway ~ it's very generous! Wow...love all the fabric in her store! WooHoo, what great fabric. Thanks for a chance to win! I would love me some Glitz! Sorry i don't IG! Such a generous giveaway! There are so many great new things to choose from. Love this shop, such a great choice of fabrics! I adore that Folklorico fabric! Folklorico looks like such an interesting line! I'm not sure I've actually ever taken a good look at it before! I follow you on instragram. The pirate fabric is hilarious. Love your blog! And now I follow Chelsea, too! Is would love some new fabric. Thanks for a great giveaway. Looking forward to London in July! What a fabulous collection of fabrics. Wonderful. I looked for Instagram, but can't find it. The link from Google leads to Etsy, is that the same thing? Bobbie Lou has a great selection of fabrics - thanks for the chance to win. She has a gre at selection...thanks for a chance to win! Bobbie Lou's is a fun shop! Lovely giveaway! thank you for hosting! What a sweet giveaway…thanks for the chance! She has some great fabrics in her shop, it wouldn't be hard to find several fabrics to love. Thanks for the giveaway. Great giveaway, thanks, I don't have Instagram, but I do follow you. Also following bobbieloufabric on IG! Thanks for the chance. Love this blog. What a lovely giveaway, thank you. I don't have instagram though. Gorgeous fabrics. Thanks so much for sharing. I want every single fabric you have shown above..so much goodness!!! Love the Sweet As Honey bee theme! I really like Sweet as Honey collection! Whoot whoot!!! I love Bobbie Lou's!!! Just ordered from her shop. Thanks for the giveaway, my fingers are crossed!!! 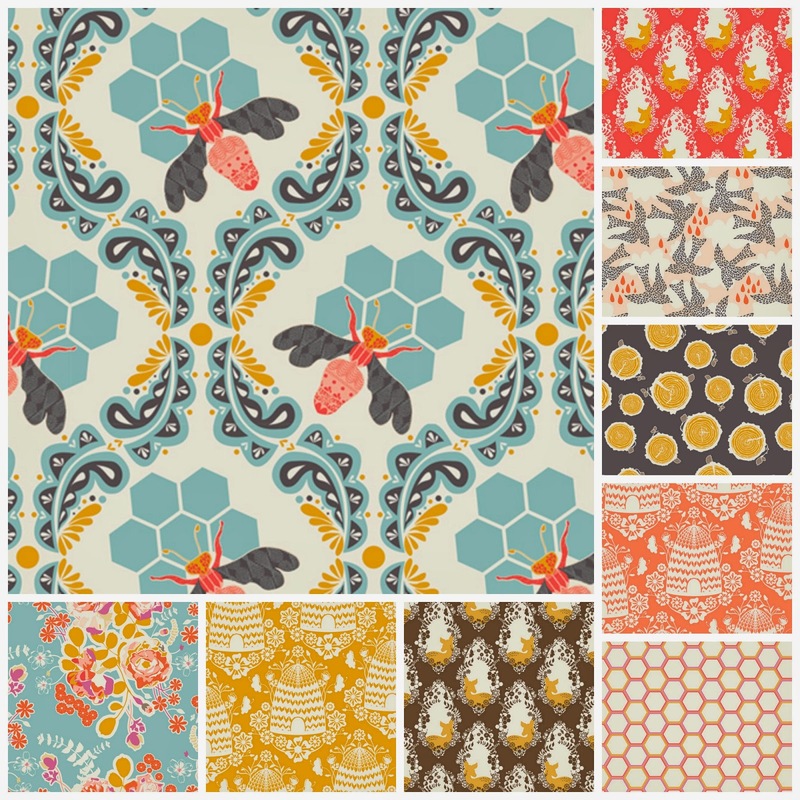 I love all your featured fabric especially the Sweet As Honey from Art Gallery Fabrics! 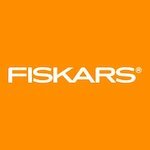 Great fabrics, great giveaway. Fingers crossed. What a wonderful give away! Thank you for putting my name in the hat! I love the sweet as honey prints. I now follow bobbieloufabrics on instagram !! Art Gallerie fabric yum yum and then such generous amount to spend. The 15% code is worth busting the budget :) Thanks for hostng! Beautiful selection of fabrics in her shop! 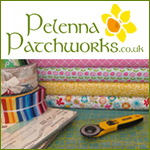 I found your blog via Jan's Sew and Sow Farm! 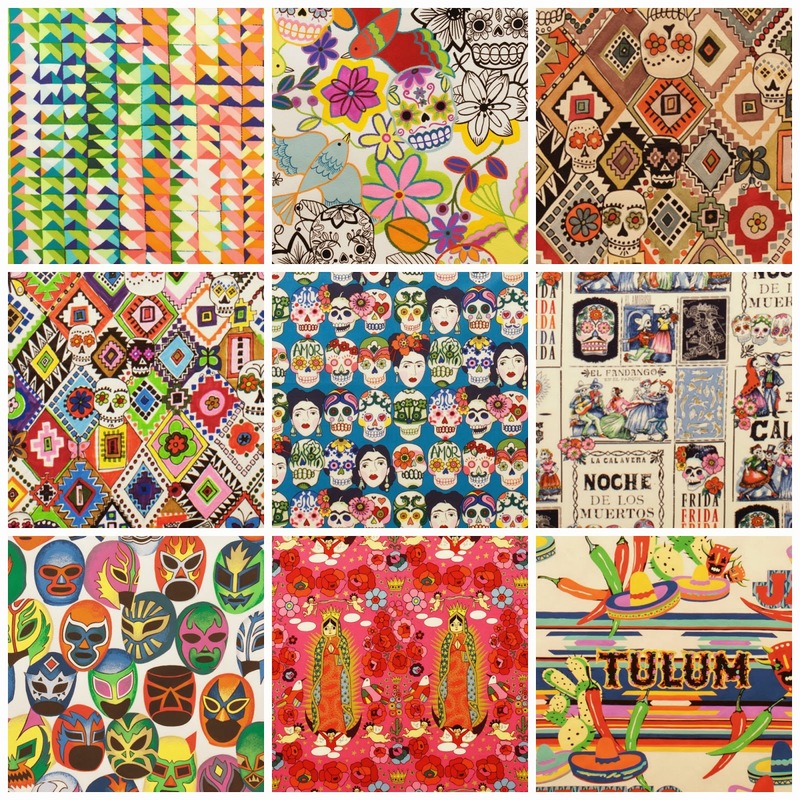 I love the Folklorico line you showed and I'm going to send a link to a friend who is collecting skeleton type fabrics for a quilt! I love sweet as honey! Love your blog, and love BobbieLouFabric- especially as she is in my home state:)...thanks for the chance to win- I'd probably get some Summer Heather by Michael Miller and some Pippa in Clementine. I follow you on IG as well! I follow BobbieLouFabrics on IG also. I love learning about new fabric sources - I added her to my favorites. Many thanks! 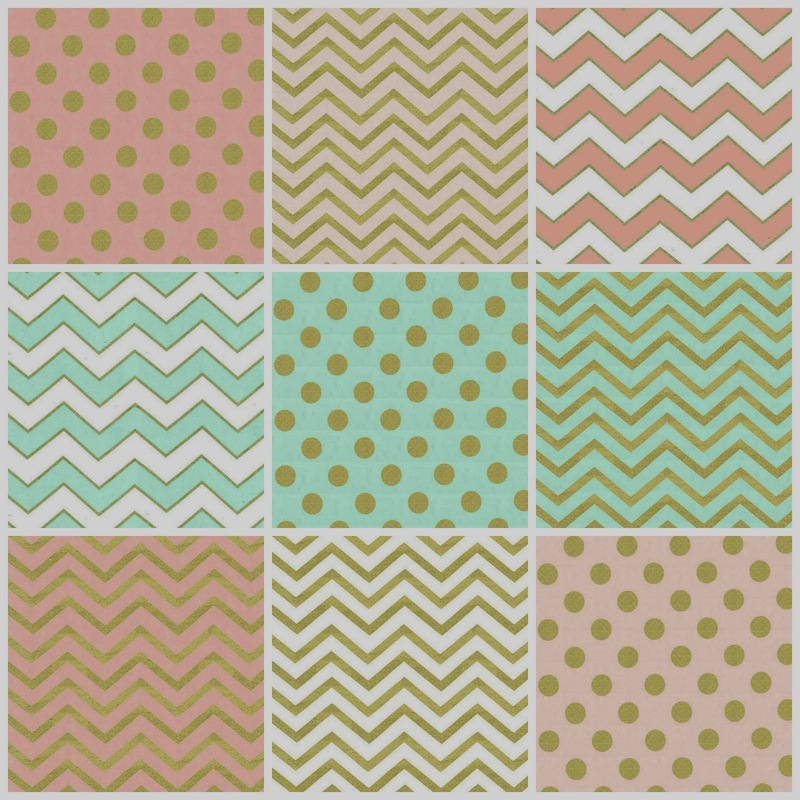 I love this fabric - Wee Wander by Sarah Jane - Summer Ride in Seafoam!! Love Art Gallery fabrics. Thanks for the chance! Thanks for a chance to win... The fabrics are beautiful! Fab giveaway! I haven't signed up to instagram yet.. Thank you for the chance o win. I love the Michael Miller patio lights and butterflies. This is a lovely shop! Thanks for the giveaway! Oh wow, how have I not heard of that art gallery line yet? That is bizarre! Thank you so much for the giveaway! I follow Bobbieloufabric on Instagram too. Th Thanks for the give away - such a lovely shop! What a generous giveaway! Thank you! hope you are having a wonderful day. Aren't you sweet, "Sweet As Honey"! Thanks for a chance to win. Thanks for the chance to win. Fabulous fabrics especially the Glitz and Sweet as Honey. Oooh, some fab fabrics to choose from here! I really like the Folklorico from Alexander Henry. We have retired to Mexico and there are alot of cute things I could make as gifts here. Lets see if this will work now .. I want to enter this giveaway! Love that Sweet as Honey! I love the Folklorico fabric, I don't understand how to do instagram so this is my only chance to win, thank you for the chance. Oh how fun, happy Saturday! 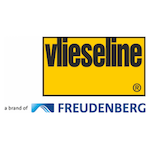 Thanks for the chance to win, fingers crossed! Beautiful stuff! I would love to win! Love these fabrics, thanks for the chance to win! I love the Sweet as Honey fabric. I can't wait to get my hands on some of it. Just took a peek at Chelsea's shop ~ what fun fabrics!! I have been building a collection of fabrics similar to the Folklorico! Those would be a great addition to mine! I follow BLF on IG! I could really put this GC to good use! Thank you for the giveaway! Oh fun to pick out some new fabric! Following Bobbie Lou on IG! Generous giveaway. thanks for the chance. Those are some beauties. Thank you for the chance to win. I don't instagram. Bobbie Lou's Fabric Factory is an awesome store! Thanks so much for the chance to win! Good luck everyone! What a generous give away. Thanks for the chance to win. The bees are so sweet! I love the Sweet as Honey fabric line! What a cooool shop!!! Have a Wish List made up already!!! I have a Grangirlie that would loooove something made for her, from Glitz line tho! Will be such fun shoppin!! I am just now deciding on what to make for my next quilt. Thanks for the chance to win! Thanks for the giveaway opportunity! Love the Sweet as Honey line.